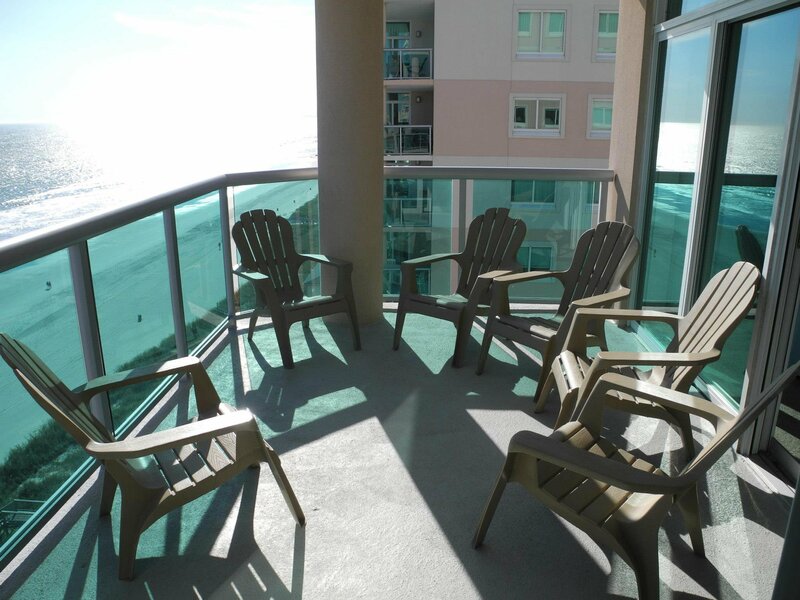 Experience oceanfront living this fall with Grand Strand Resorts winter condo rentals. Relax with the fresh sea breeze and wonderful year round weather. As seasons turn throughout the country, one thing that remains a constant is the milder temperatures along the North Myrtle Beach coast. With temperatures ranging from high 50's to mid-70's, it's no wonder why so many choose to venture south during the winter months. In addition, luxury oceanfront rooms are a fraction of their summer rates. Colloquially known as "Snow Birds,” those living north of Virginia continue to travel south during winter months as a means of escaping those frigid temperatures and snow shoveling. And here in North Myrtle Beach, we are more than ready to accommodate those desires. From Oceanfront Penthouses to 4 bedroom condos, our affordable winter rates which include all utilities ensure the most satisfaction from a monthly rental. North Myrtle Beach accommodates a variety of activities throughout the year, including endless beaches and as much golf as you can handle, this area is a prime location for extended winter vacations. With several theatres featuring live performances nightly, the cultural and entertainment scene throughout the city further enhances the ambiance. In addition, North Myrtle Beach has a growing food scene with over 1800 restaurants for you to enjoy. Grand Strand Resorts is your premiere company for winter rentals in North Myrtle Beach, SC. Our condos are fully furnished and will comfortably accommodate you and your guests between the months of October through April. Please review our available winter rentals and contact us at 1-800-367-6515 to reserve your Oceanfront Condo today!